Nick, Lisa, Katie, and Emily. In 1999, we strongly felt the call of God into full time ministry. 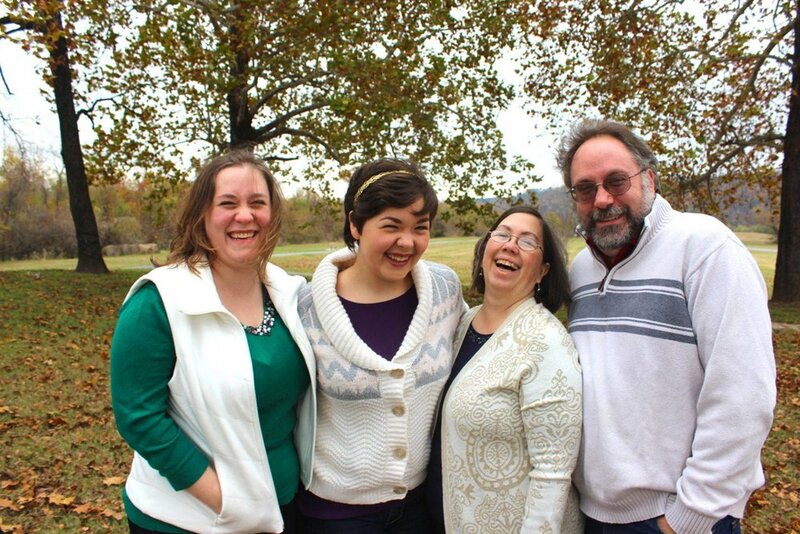 We joined Cru in 2000 and were sent to serve at FamilyLife in Little Rock, AR. For the next eighteen years, Nick led the theological content team and was responsible to make sure that all of the content that FamilyLife produced, sold and taught was not only theologically accurate but also the best materials available on marriage and family. In 2018, Nick was approached by Josh McDowell Ministry about a brand new initiative. At the request of pastors and church leaders in some of the most closed and dangerous areas of the world, JMM had decided to produce curricula and make it available to areas of the world where there were no seminaries, no Bible schools and little, training materials for new believers. But they needed someone to lead the new initiative. The number of people with all the training and skills to lead this new outreach were very few but there was one already on Cru staff: Nick. The work we do is only possible because of a support team of people like you who share our burden and are committed to support us financially. This work we do will transform current and future generations of believers in some of the most dangerous and closed areas of the world.